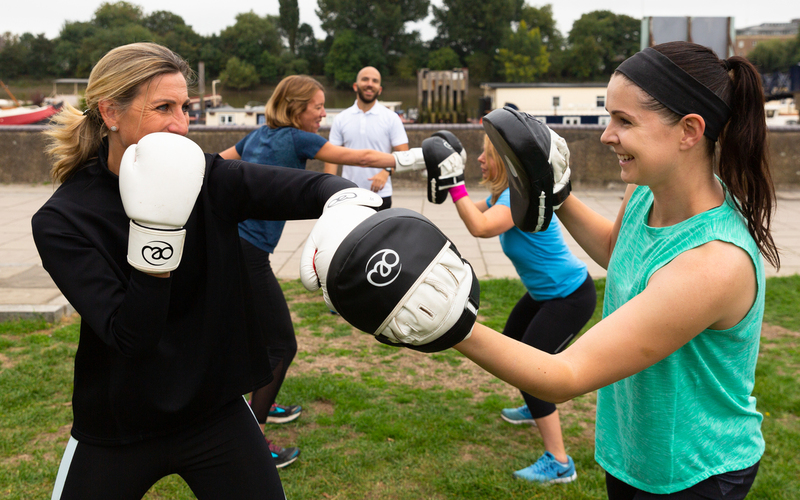 The Pod Fitness team provides Small Group Personal Training, outdoors, in Ravenscourt Park and by the river in Furnivall Gardens. 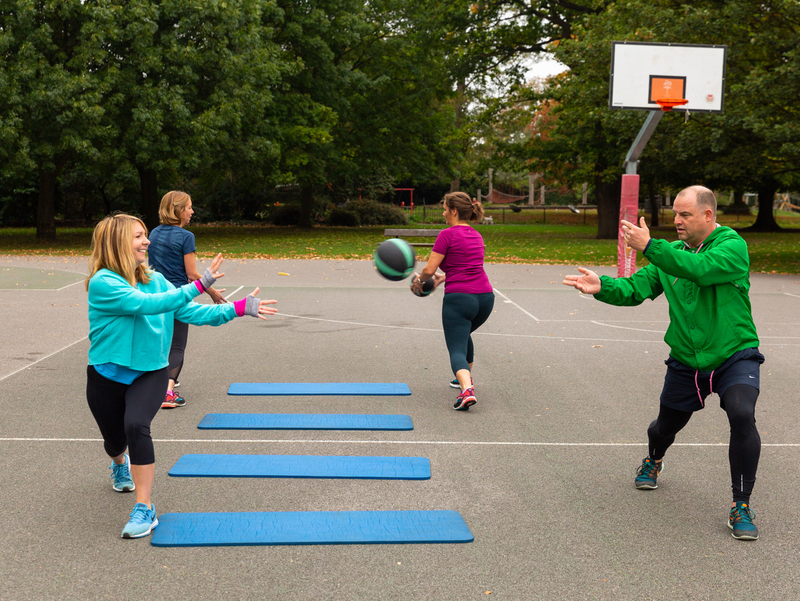 Pod sessions bring you the focus of Personal Training with the social benefits of training in a group. The best of both worlds you could say! What’s more, Pod sessions are designed to nurture your overall wellbeing. Every workout will help you feel refreshed, engaged, mentally and physically energised, connected, supported and motivated. Not to mention fit, healthy and strong! We are always looking for ways to add value for our clients. We continue to invest in a motivated, professional and passionate team. Currently we have a team of 3 Personal Trainers teaching varied and fun sessions – the best way to get results from exercise. We also have a great Membership Manager who helps clients with their online memberships. Unlike most chain gyms, we actually care if you don’t turn up! I’m very proud of the fact that 5 years on, our team are providing high quality training all year round that combines 3 key pillars of health and wellbeing: exercise, being outdoors & social interaction.